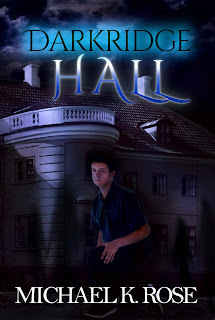 MYRIAD SPHERES: DARKRIDGE HALL is Now Available! 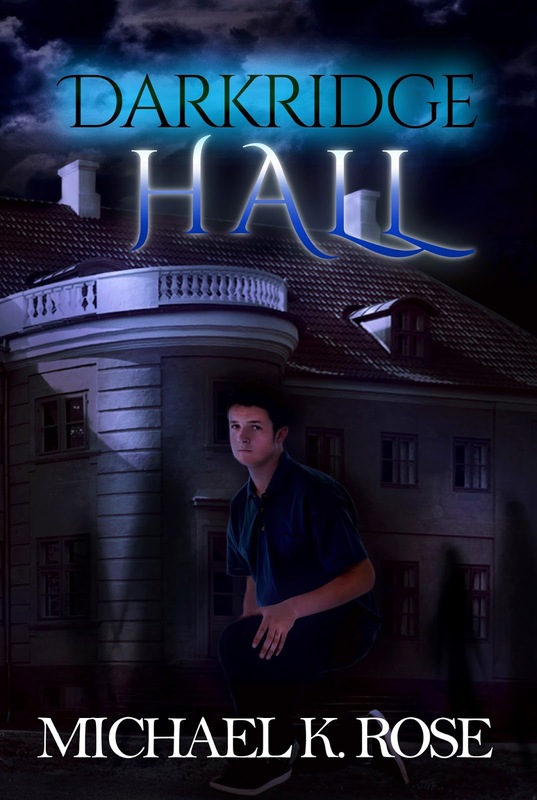 My new young adult paranormal novel Darkridge Hall is now available as an eBook from Amazon or Barnes & Noble! Just click on the appropriate link below to get your copy. You can also read an excerpt from the novel here and read about the inspiration behind it here.